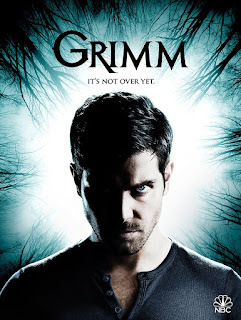 Deadly attacks on a team of scientists lead Nick (David Giuntoli), Hank (Russell Hornsby) and Wu (Reggie Lee) on an investigation unlike any they have had before. Meanwhile, as the research continues into the origins of the cloth, Monroe (Silas Weir Mitchell) and Rosalee (Bree Turner) learn that Eve (Bitsie Tulloch) is still feeling the after effects of the death grip. Elsewhere, Capt. Renard (Sasha Roiz) reaches out to an old friend to get answers to the origins of the symbols drawn by Diana.